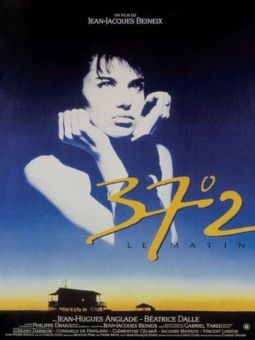 Radley Metzger, one of the most interesting (and certainly the most self-consciously artistic) filmmakers to come out of the '60s sexploitation scene, directed this eye-popping updated version of the classic novel by Prosper Merimee (which was later adapted into the well-known opera by Bizet). Carmen (Uta Levka), a free-spirited young woman who sometimes earns money as a prostitute, lives a bohemian existence in a small town where most of the locals allow her to do as she pleases. Jose (Claus Ringer), a naive young man who has just been hired as the town's new police officer, arrests her. 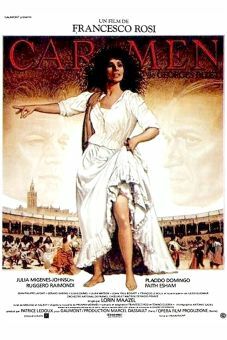 However, Jose is soon drawn into Carmen's sensual spell, and he is compelled to do her bidding as she slowly brings him to his doom. Set in 1967 at the height of the "mod" era, Carmen, Baby is chock full of the stylish photography and tongue-in-cheek "sophistication" that were Metzger's hallmarks.